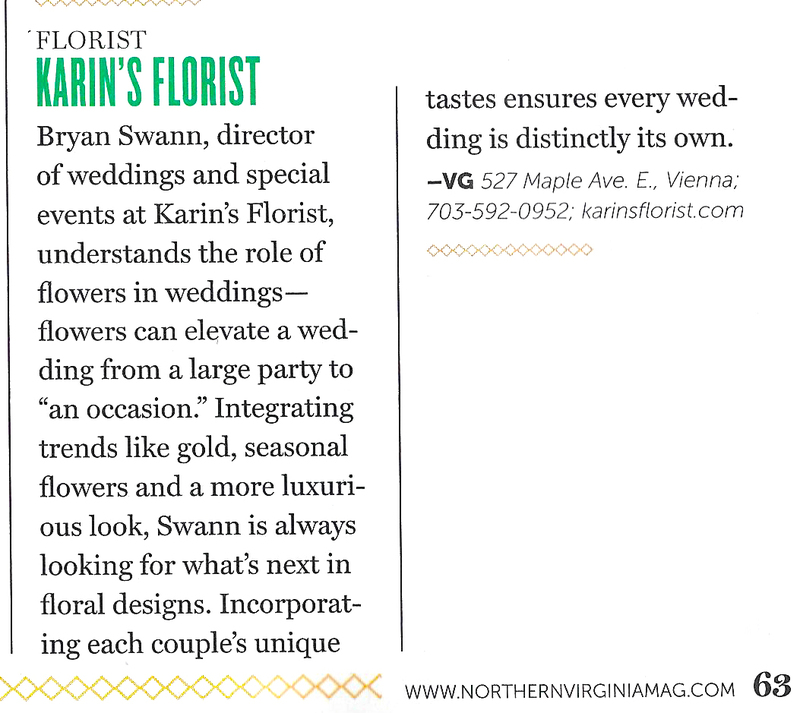 Karin's In This Month's Northern VA & Floral Management Magazines! 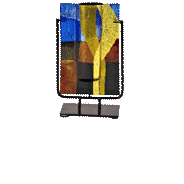 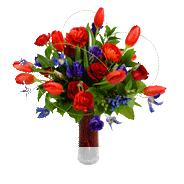 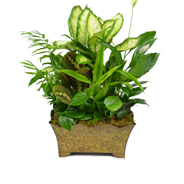 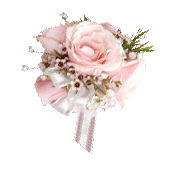 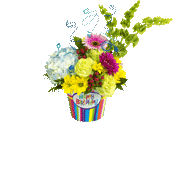 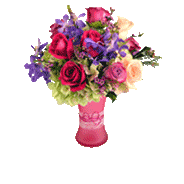 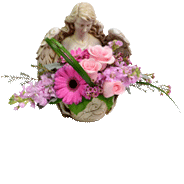 Flowers | Flower Delivery | Send Flowers | Karin's Florist | Our Blog | Press Release | Karin’s In This Month’s Northern VA & Floral Management Magazines! 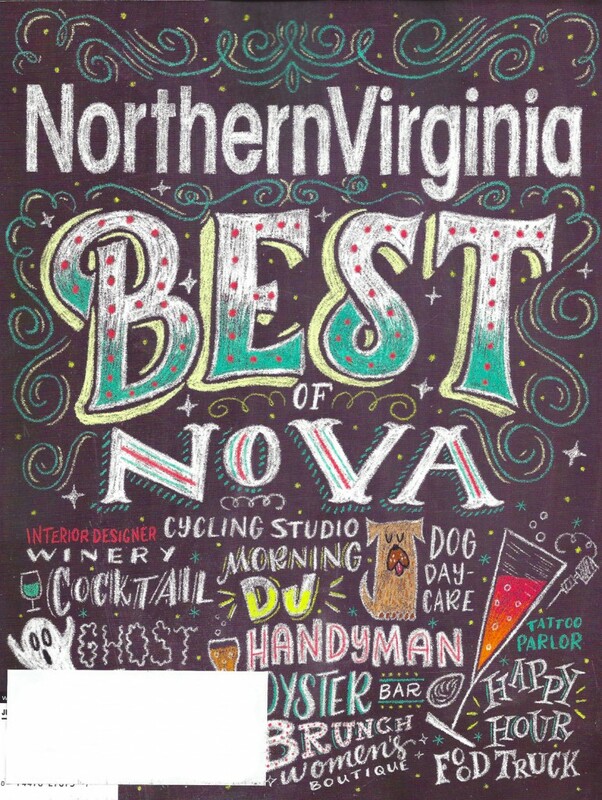 It’s very exciting to announce that Karin’s Florist has been named Best Florist in Northern Virginia Magazine — Best of NoVA 2015 — reader voted poll. 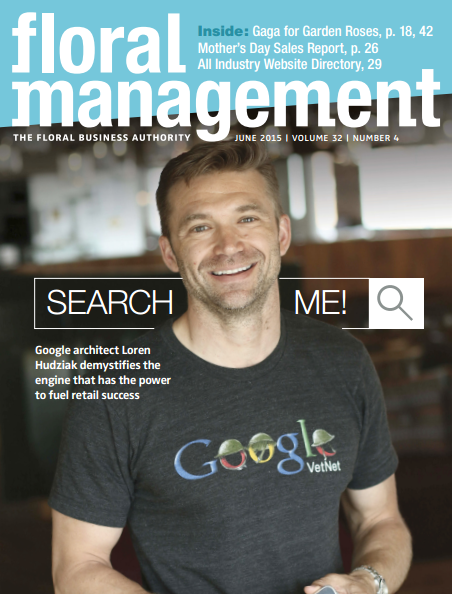 Please pick up the June 2015 issue on newsstands now! 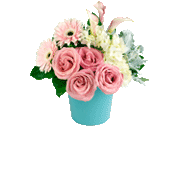 Also, Karin’s Florist is featured in this month’s Floral Management Magazine brought to us by the Society of American Florists! 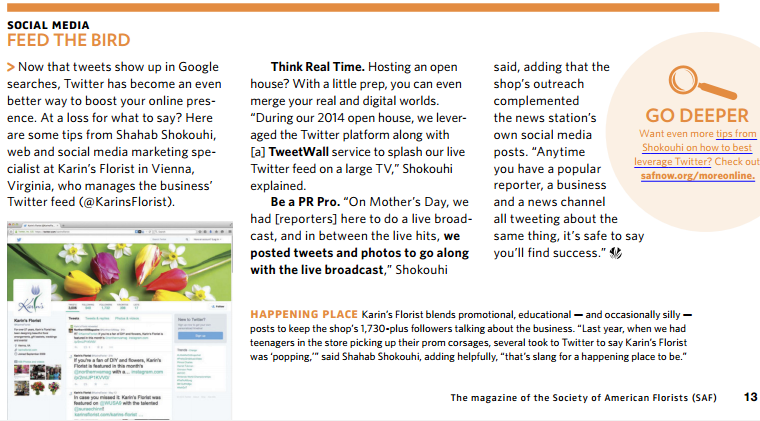 We shared with SAF, some of our twitter tips and anecdotes on how we use the social media platform!